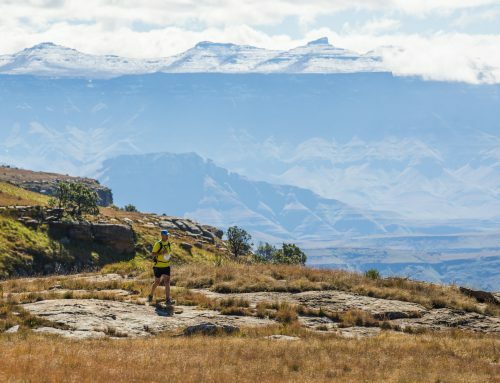 Underberg – As the Ultra-Trail® Drakensberg Festival of Trail Running fast approaches, Naomi Brand has thrown her name into the ring to try and become the first female winner of the country’s toughest 100 Miler that takes place from 26-28 April. With a strong ladies entry for the 2019 edition of the race, Brand knows that she will have her work cut out for her throughout. It will be her first attempt at the 100 Miler in the mountains but she feels that she is in the right spot from a preparation perspective. 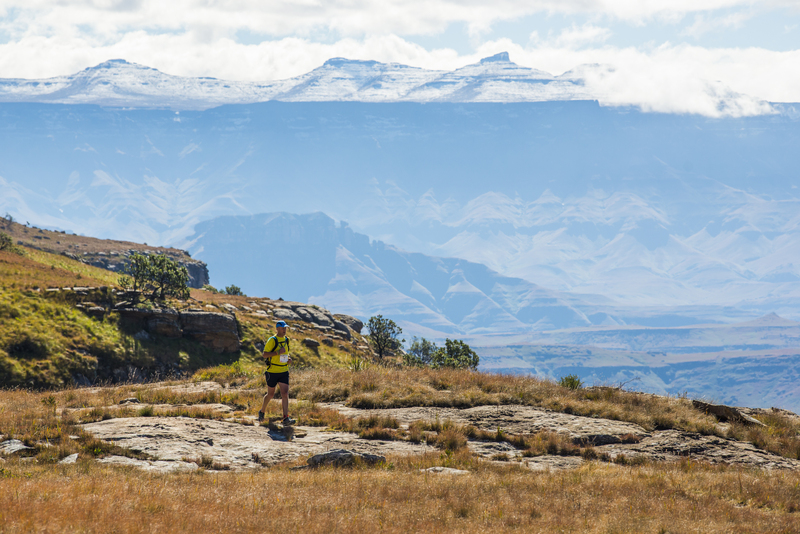 “I worked out that 100 Milers are my sweet spot after I did Addo and Karkloof,” the Altra/Spot Africa athlete said. 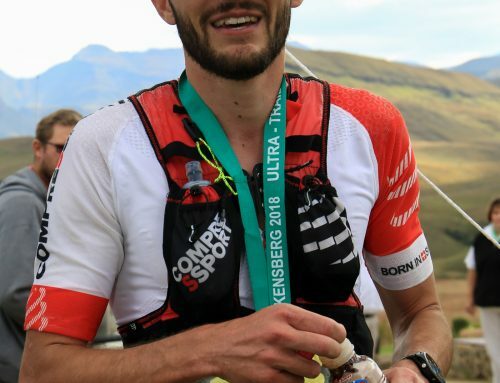 “I have been told that UTD is the toughest and I don’t quite know what to expect but I have been training hard with my coach and been covering some good distances. “When I did my first 100 Milers I was still in Medical School so I didn’t have as much time to train; now I basically run the whole weekend! “Despite my strong training it’s mentally where I need to be strong on a race like UTD,” she added. 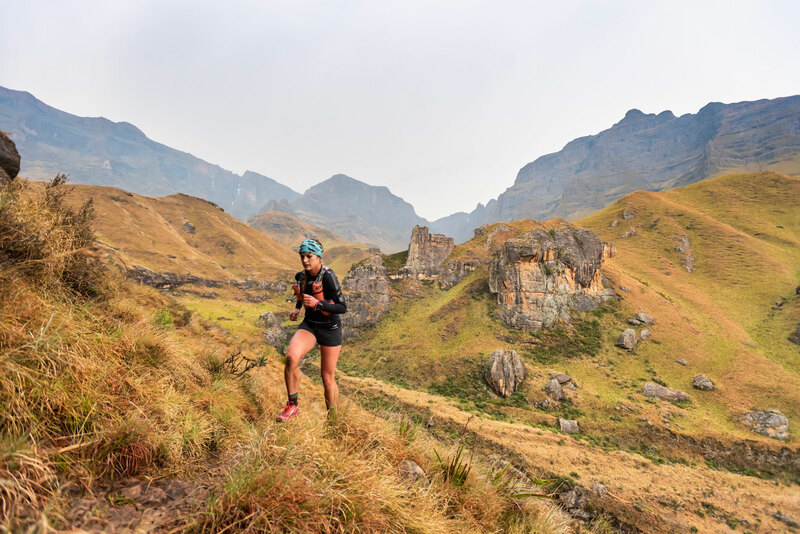 Brand has covered some immense distances in recent months with the 30 year old taking on the Around Lake Malawi charity event where she covered about 1350km in 33 days. 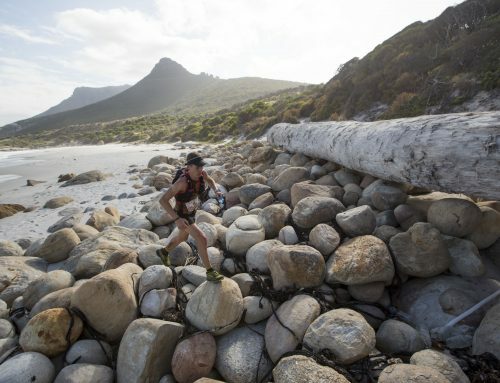 She has also recently taken part in the South Africa Trail Running Championships in Hout Bay where she finished third behind Nicolette Griffioen and Landi Greyling. 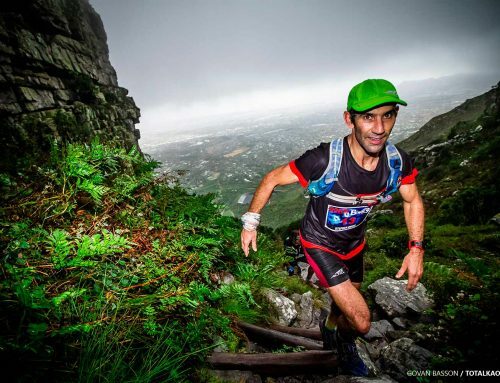 The Western Cape resident wasn’t done there and had to continue training the day after the national championship. 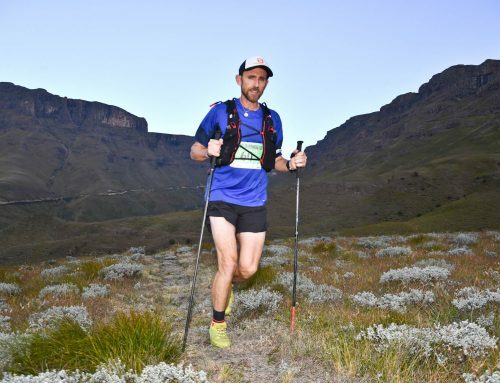 “My coach made me go on a 40km run the day after the SA Champs on tired legs!” Brand exclaimed. Acclimatizing to the altitude is going to be the biggest test for Brand who has more than just the mental approach to altitude to worry about. 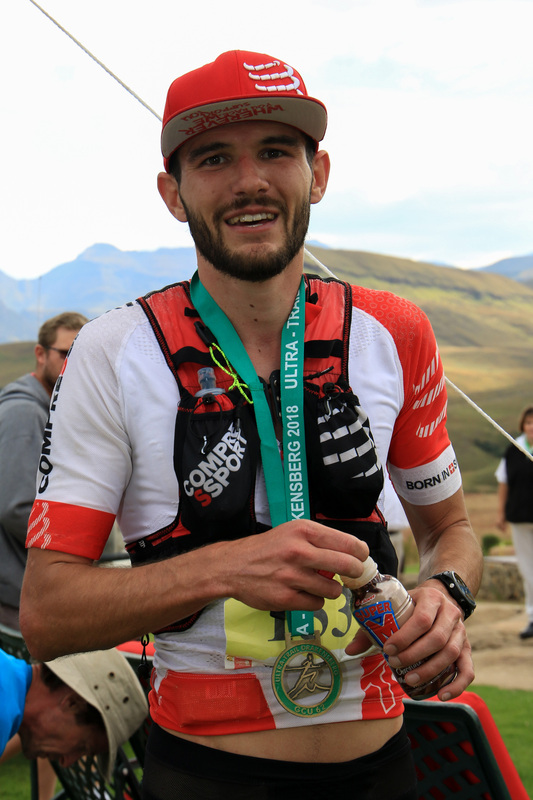 “I do battle quite a bit in altitude because I have asthma as well as a slightly deflated lung which can cause problems. 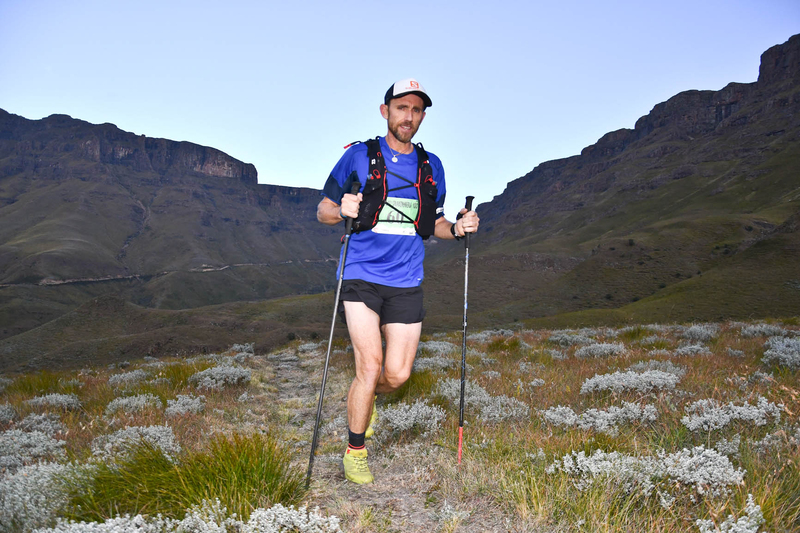 “The plan for me is to try and get up there about 10 days before the race so that I can acclimatize myself to the altitude before we set off. “I have raced in Madera where we went from sea level to the clouds so I know what to expect and how my body reacts to the challenges,” she explained. With the likes of Tracy Zunkel, Misty Weyer and Rene Vollgraaff to contend with it is going to be an exciting race to witness. Brand hasn’t quite set a goal time for herself as she is venturing into the unknown but she knows it is going to be an exciting contest. 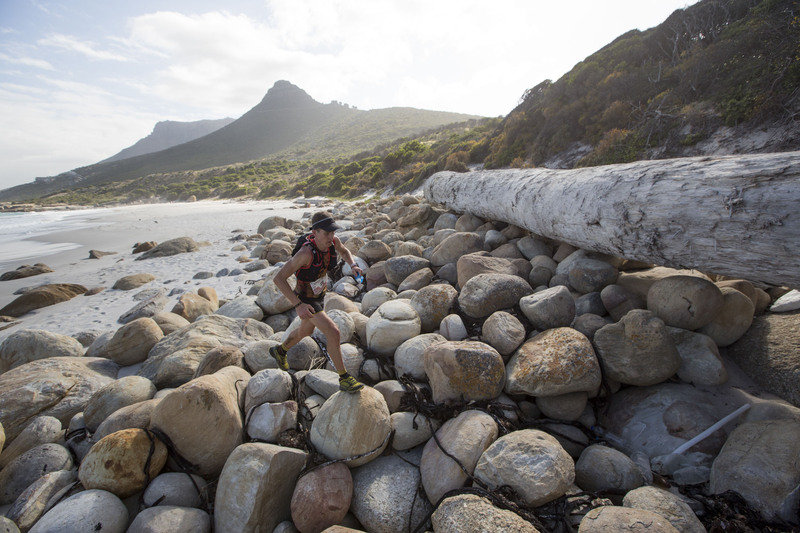 “I have run against a few of the ladies and they are all strong, it is going to be really tough! 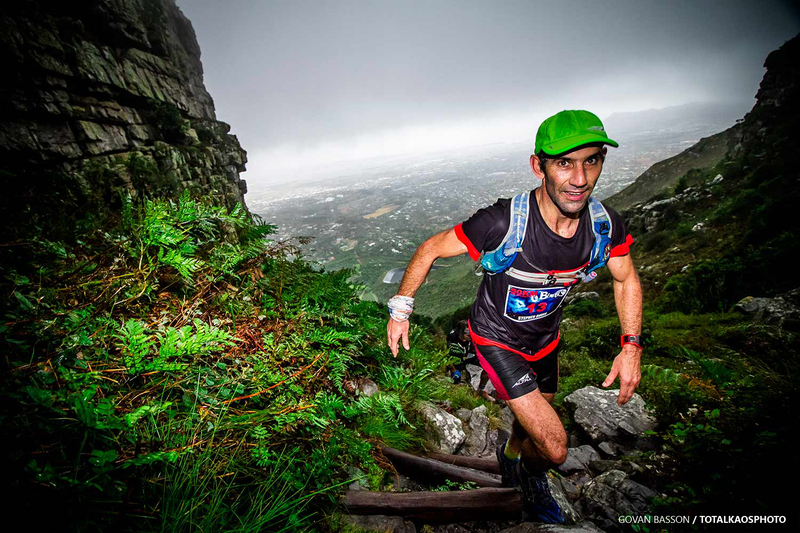 “In terms of time I have run Addo in 24 hours and Karkloof in 18 hours but if I could do UTD in sub-24 hours I would be over the moon!” Brand mentioned.